In addition to their scholarly and artistic value, many historic houses and period rooms are the rescues of the nascent preservation movement. On view since 1938 at the Museum of the City of New York (MCNY), two 1880s Aesthetic Movement rooms from the Rockefeller Mansion on 54th Street are finding new homes at the Metropolitan Museum of Art and at the Virginia Commonwealth Museum. 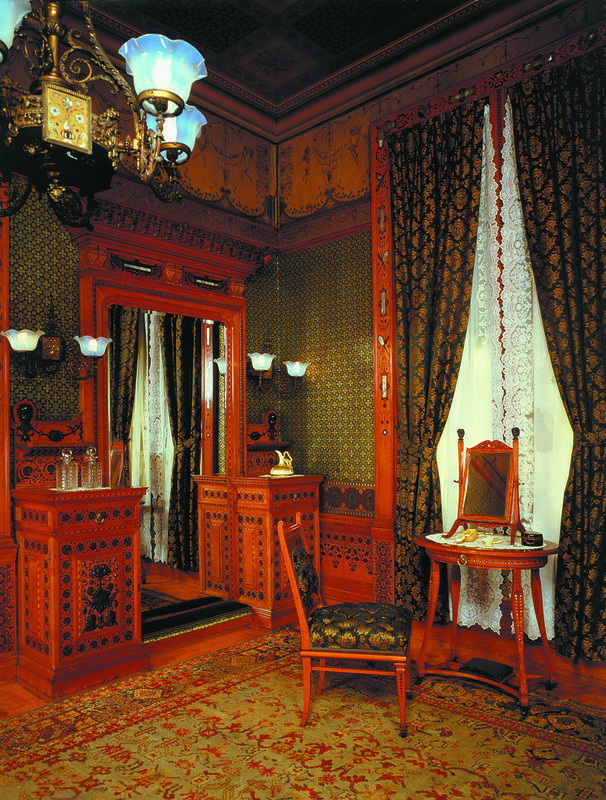 MCNY deaccessioned the rooms as a part of its renovation, led by Polshek Partnership. The dressing room will go to the Met, as a part of their chronological sequence of period rooms, currently being reinstalled. 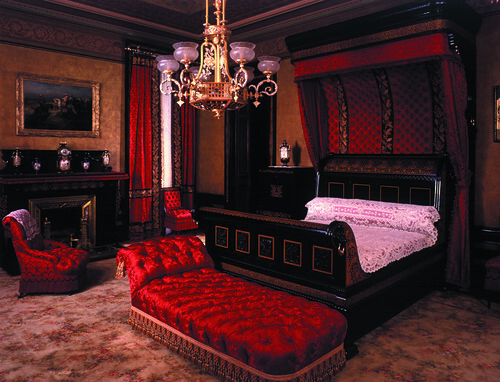 The bedroom will go to Virginia, the home state of Catherine Arabella Duvall Yarrington Worsham, the woman who commissioned the firms Pottier & Stymus and Sypher & Co. to design the rooms. Shortly after their completion, Worsham sold the house to John D. Rockefeller, who kept the interiors intact. In 1937, John D. Rockefeller Jr. gave the two rooms to MCNY and a third to the Brooklyn Museum.